A couple of African American pastors in the Washington, DC area claim that Coke’s sugary drink and “deceptive marketing” are destroying their communities more than violence in the streets. Pastors William Lamar, from DC’s Metropolitan African Methodist Episcopal Church, and Delman Coates, from Mount Enon Church in Maryland, claim that the soda manufacturer deceived customers of their product into believing the health risks weren’t as bad as they actually are. They claim the cost to their communities has been large. The DC Superior Court received the pastor’s complaint Thursday. 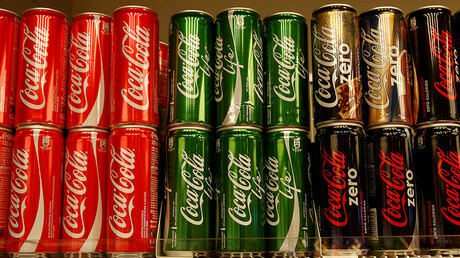 The Praxis Project, a public health group, says that the ABA and Coca Cola went through with a campaign that set out to confuse consumers about what can cause obesity, according to court documents. The plaintiffs claim that it has been hard to protect the health of their mostly African American communities due to the fact that they are being harmed by soda, the documents show. The Centers for Disease Control and Prevention have released a study that proves black and Latino communities are disproportionately affected by health problems, in comparison with their white counterparts. Diabetes, hypertension and obesity are all bigger concerns in communities of color. Soda is consumed at a higher rate in these communities and they are even exposed to advertising for these products at a higher rate, according to the CDC. Coca-Cola fought back against the claims as well as another lawsuit that was filed last January by the same legal team handling this case. The earlier case was eventually withdrawn in order to be filed again with new plaintiffs. “The allegations here are likewise legally and factually meritless, and we will vigorously defend against them,” Coca-Cola said in a statement, the Post reported. 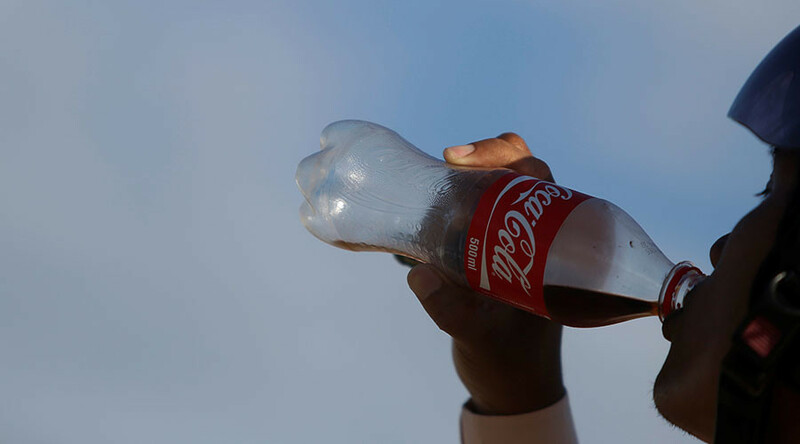 The suit filed in January 2017 by the Praxis Project and the Center for Science in the Public Interest also cited a deceptive ad campaign by the ABA and Coca-Cola. They claimed that the cases of diabetes in California rose 50 percent between 2001 and 2012, according to a blog post on the Praxis Project website. The Praxis Project also claimed that current trends point to an outcome of half of African American and Latino children developing type 2 diabetes in their lifetimes. The suit cited the jump in the obesity rate from 9 percent in 1984 to 25 percent in January 2017. One of the Coca-Cola ads mentioned in the January complaint was from 2013. Titled “Be OK,” it claimed that laughing for 75 seconds is one activity that could burn off the 139 calories in one of their drinks.